Every alluring and creative mind can relate to the extraordinary Nathalia Jmag. You may be asking yourself how you know that name. That is because she is part of this season’g gripping cast of Project Runway. 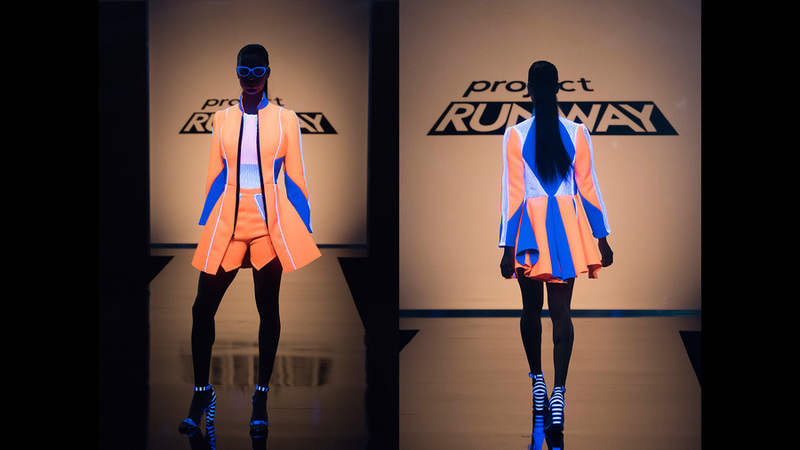 In her fashion vault, she has a collection from designed swim suits to cocktail dresses and has used tools such as black lights to electrify her work. She has been crushing her designs and marking her spot in the fashion scene, all while inspiring us. I got an amazing opportunity to take a peek into her mind and share the exclusive with my AMCONYC family. THE MOMENT WE’VE ALL BEEN WAITING FOR..THE TEA ON PROJECT RUNWAY!! 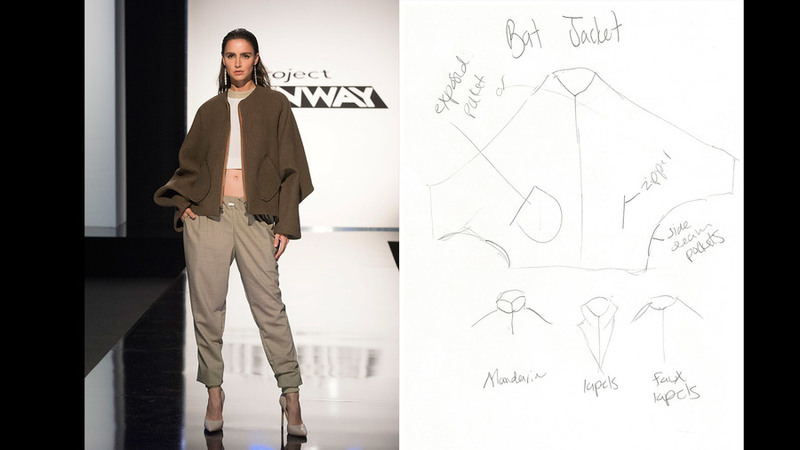 Nathalia has always been a huge fan of Project Runway. She said she use to binge watch all the time (like most of us). She explained that while watching the show she was intimidated by the challenges, but soon used that as fuel to excel in her craft.When she felt more confident, she then applied with a push from her good friend Cornelius (who also got chosen to be on the show) and the rest was history!! Nathalia is inspired by designers like Jeremy Scott,Alexander Wang, and Moschino because of their effortless desire to be unconventional. Her clothes allow you to feel comfortable with yourself by being unapologetic for your sense of style. She designs for the fearless, Inspire, and motivate everyone to be themselves just by creatively sewing fabrics. So what’s next for this emerging icon? She wants to focus on more ready-to-wear clothing. She has a fashion show on January 1st in Boston debuting her latest collection, which includes a men’s wear. There are more blog features to come from your friends at AMCONYC! If you would like to be featured on our next blog, please email us at j.wright@amconyc.com.